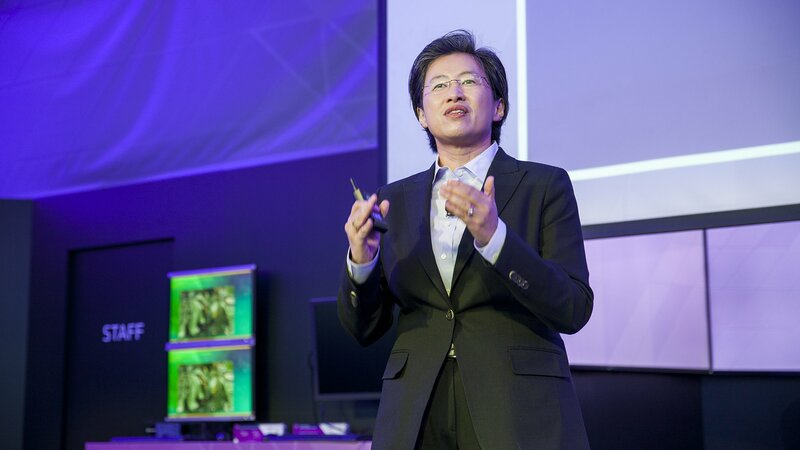 Over the past couple of hours AMD has revealed some major restructuring with the most significant change being Lisa Su stepping up as the CEO of the company. Some pubs including Fudzilla and VentureBeat got transcripts of in-house interviews, revealing the future stratagem of the company. Lisa then said that she wants AMD to be simple fast and ‘finish products on time’, this is something I found very intriguing since it implies that the company has not been on time before. This was probably a passing remark (and admittance) to the late arrival of the Phenom CPUs and the Dr.-Who-worthy mess, its low-end APU products are in (some Kaveri SKUs still haven’t launched in target markets). Hopefully this means that the wide variety of upcoming AMD products including Pirate Islands, Zen, Nolan, Amur and ofcourse Carrizo would arrive atleast with the curve, if not ahead. However, as one of the few female CEOs in the Silicon Valley (and the first one for AMD) she personifies competency. We wish her the very best of luck for her term as CEO of AMD.